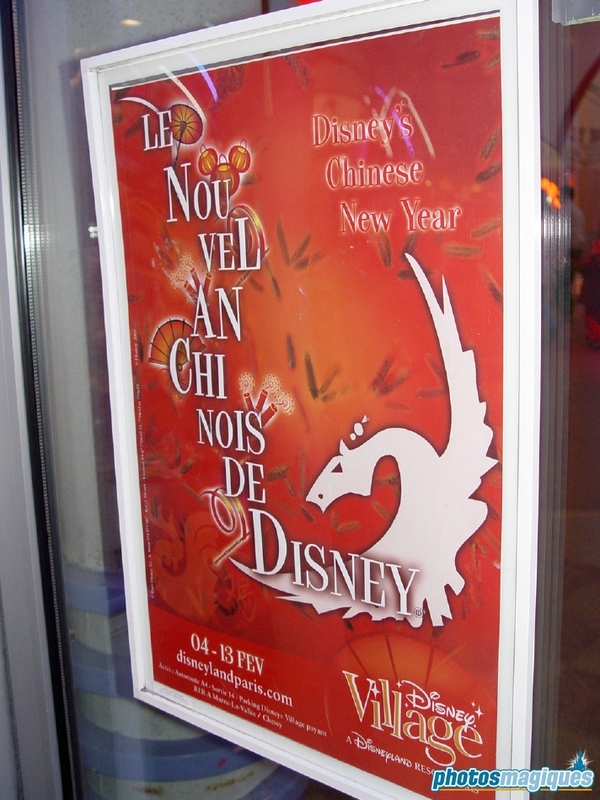 Disney Village had been celebrating Chinese New Year for several years, but the 2005 edition would be one of the final ones. 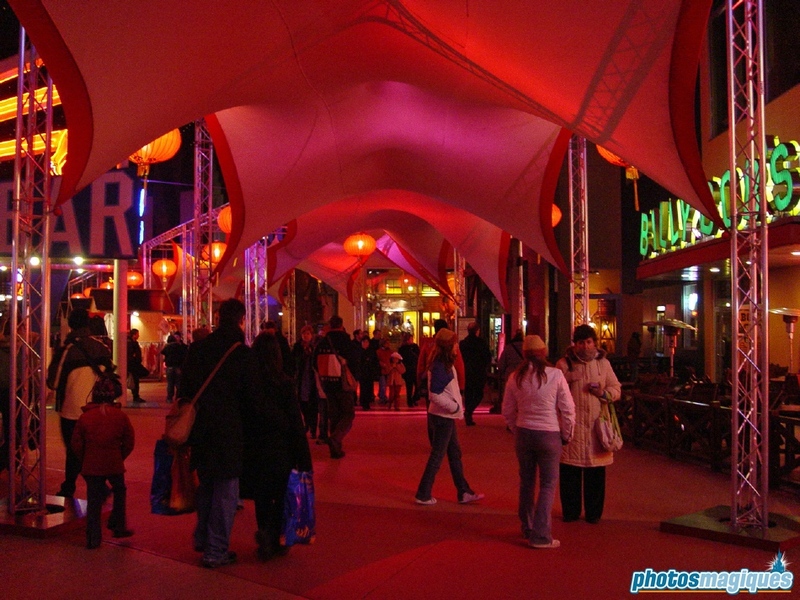 It was celebrated from 4 February until 13 February on the main street of Disney Village. 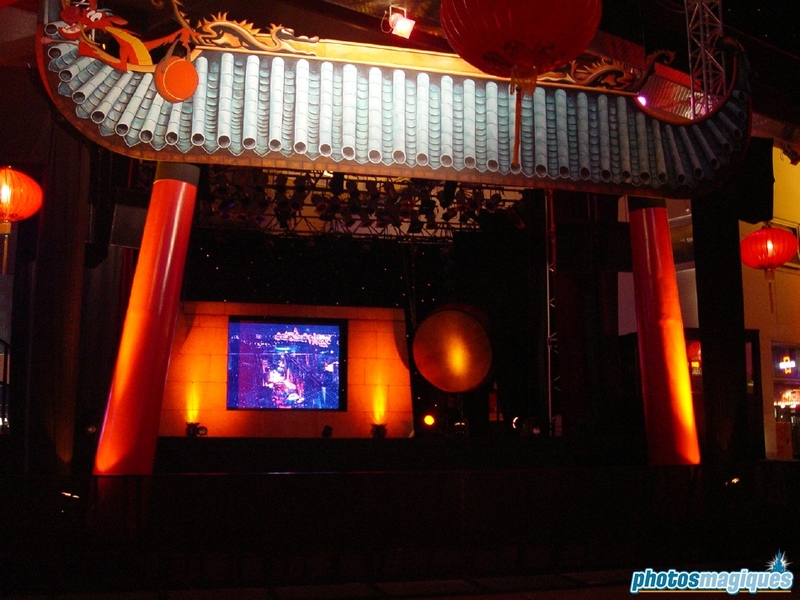 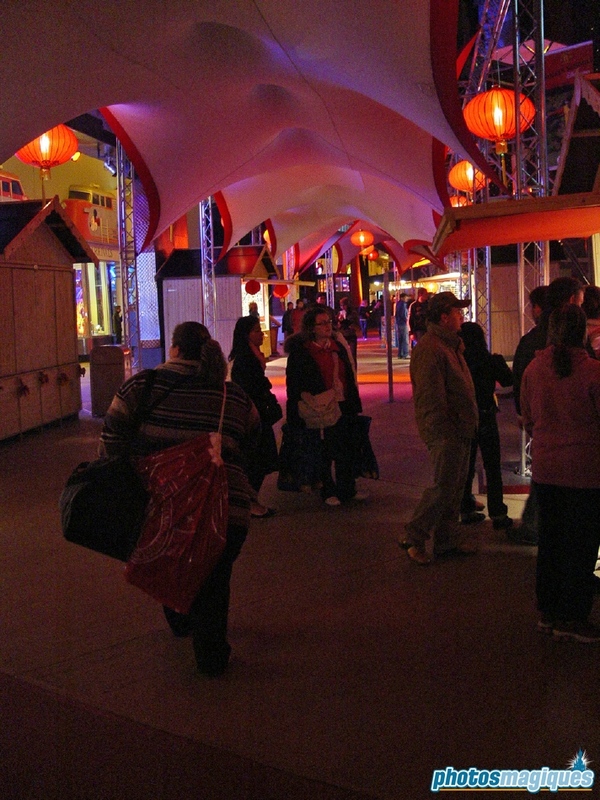 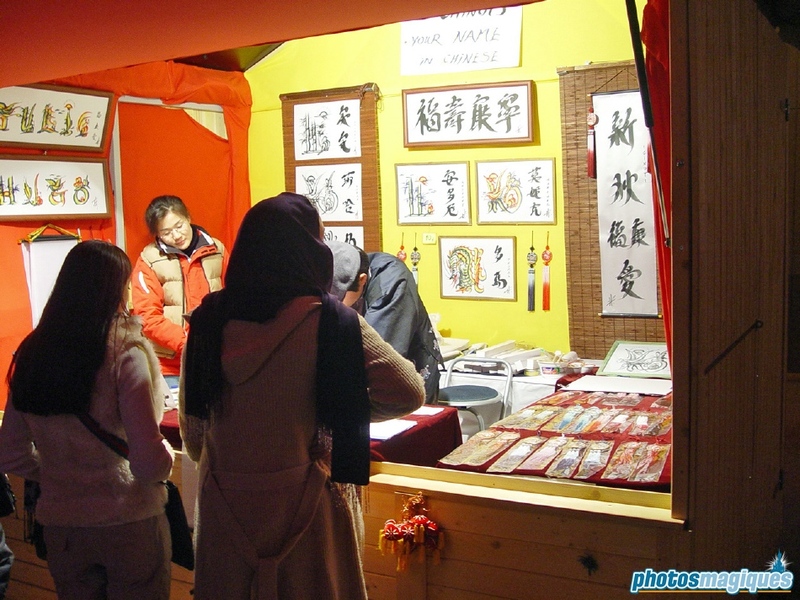 A covered walk way decorated with Chinese lanterns led guests to food and merchandise stands dedicated to the Chinese culture. 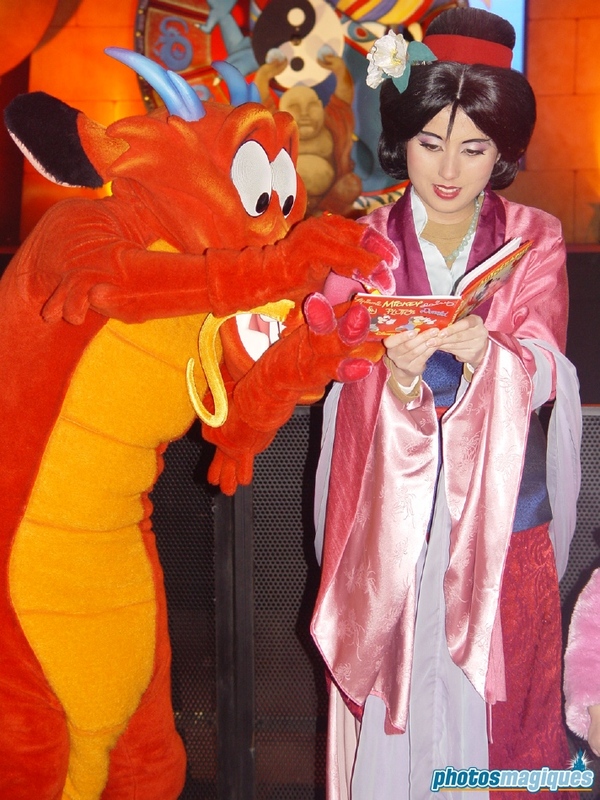 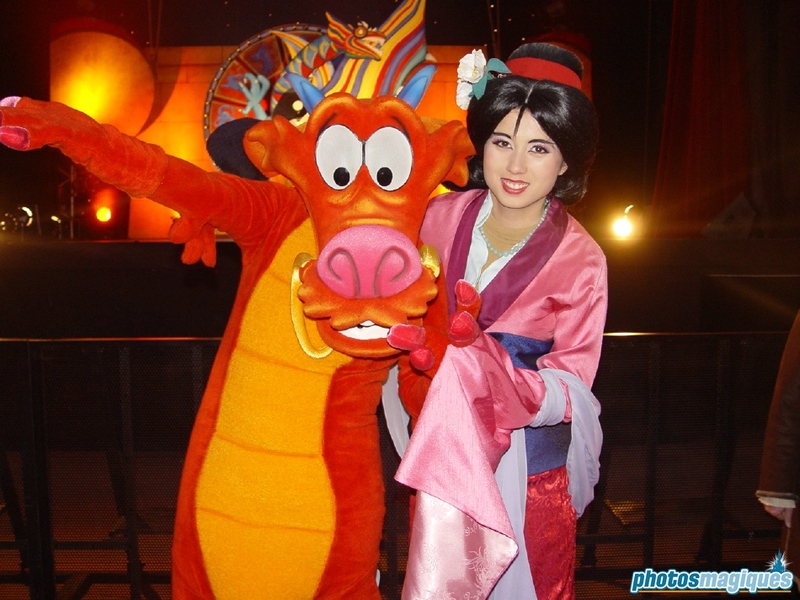 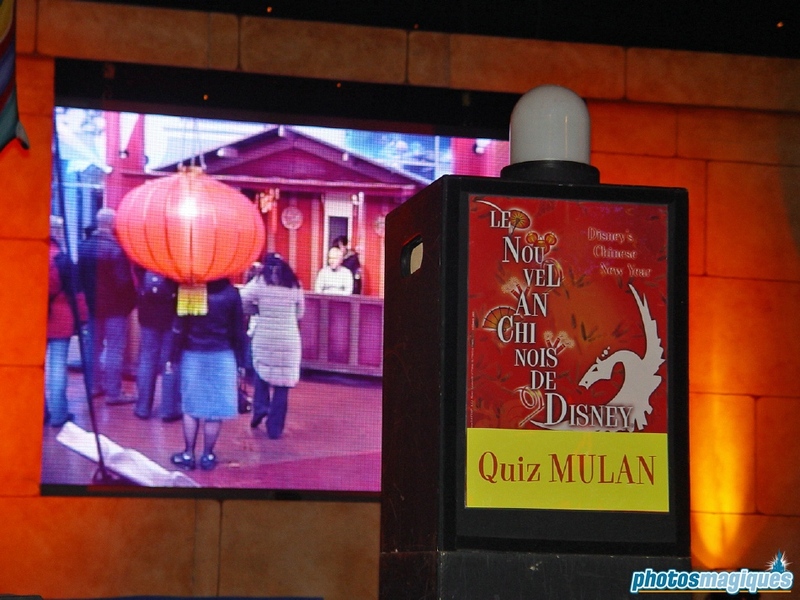 A big Mulan quiz took place on the Disney Village Stage and it was a rare opportunity at that time to meet the Mulan and Mushu characters. 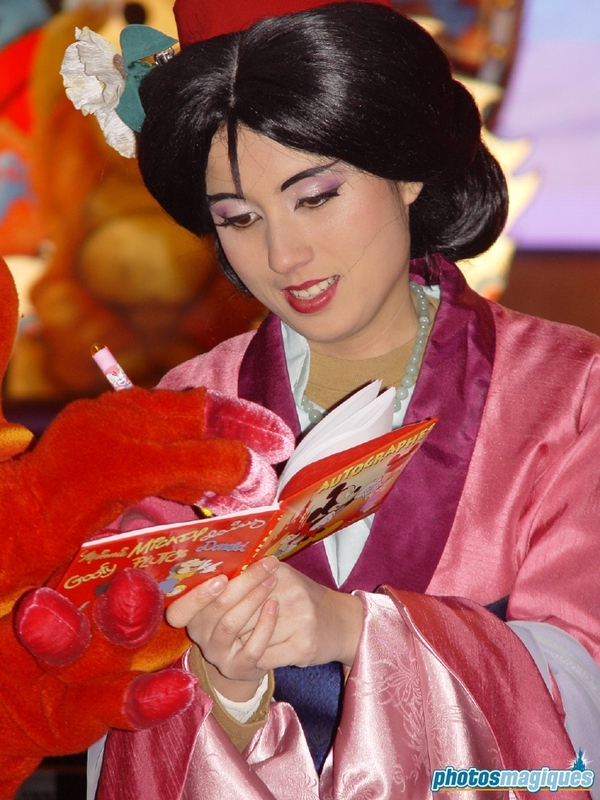 2005 was the Year of the Rooster.